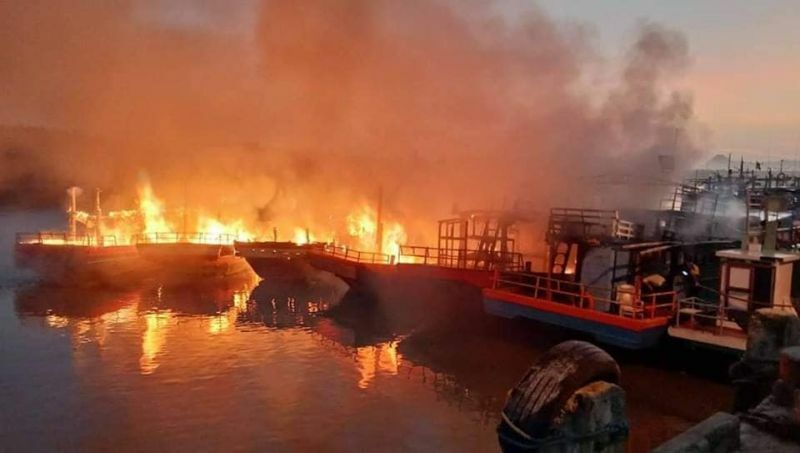 SATUN: Nine fishing boats caught fire at Pakbara pier in Langu district this morning (April 20). 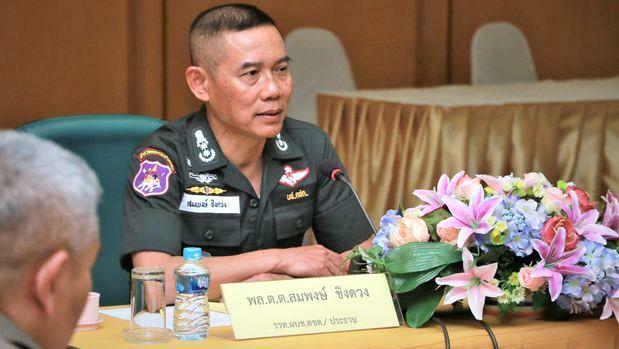 BANGKOK: The chief of the border patrol police has been named head of immigration police, replacing Pol Lt Gen Surachate “Big Joke” Hakparn, a high-profile leader who was transferred to an inactive position in early April. 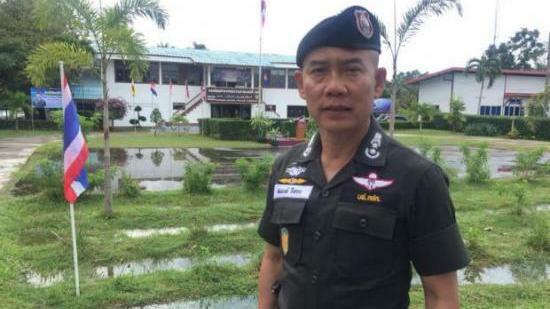 BANGKOK: The chief of border patrol police has been named head of immigration police, replacing Pol Lt Gen Surachate “Big Joke” Hakparn, a high-profile policeman who was transferred to an inactive position early in April. 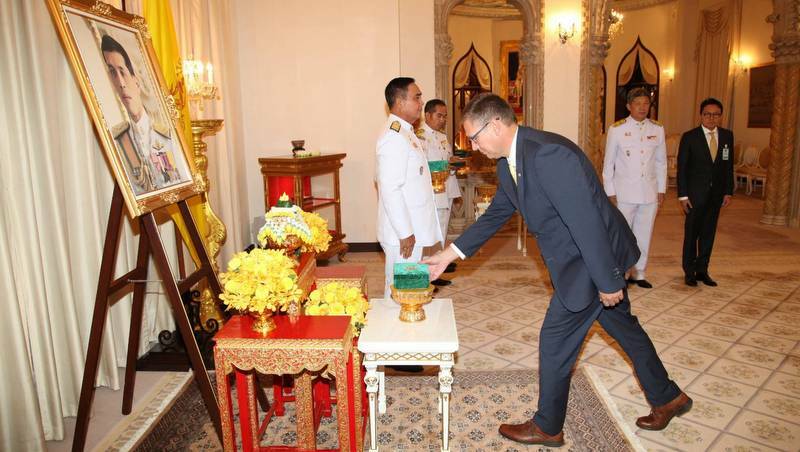 BANGKOK: Australian cave divers Dr Richard Harris and Dr Craig Challen have been conferred the MostAdmirable Order of the Direkgunabhorn at a ceremony in Bangkok, for their crucial role in the Tham Luang cave rescue last year. 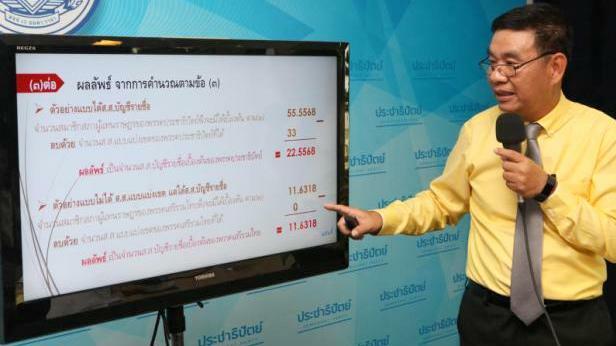 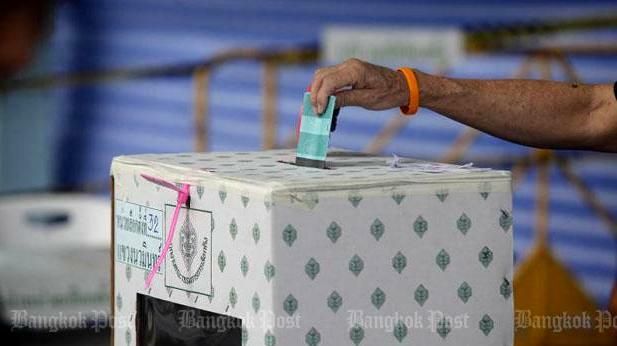 BANGKOK: A former member of the Election Commission (EC) that is overseeing the March 24 poll voiced concern on Tuesday (Apr 16) that a controversy over the way party-list seats are calculated and allocated would drag on with no clear solution even though the matter has been referred to the Constitutional Court. 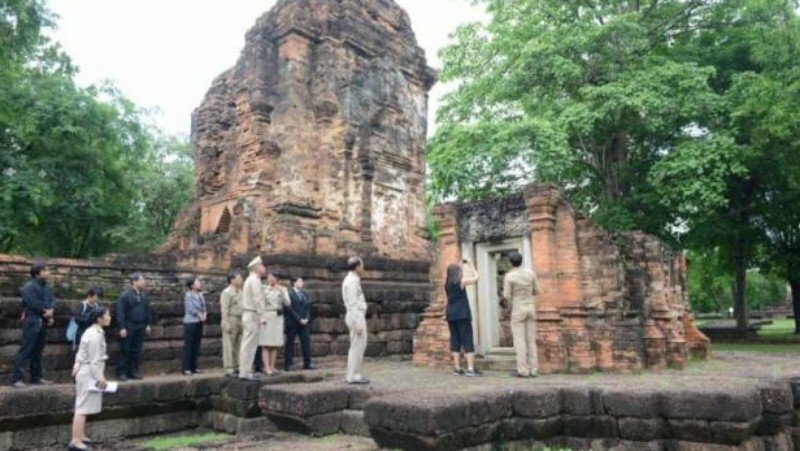 BANGKOK: Residents in Phetchabun province who oppose oil exploration near an ancient historical site can breathe a sigh of relief after the Cabinet approved a proposal to push for Si Thep Historical Park to be granted Unesco World Heritage Site status. 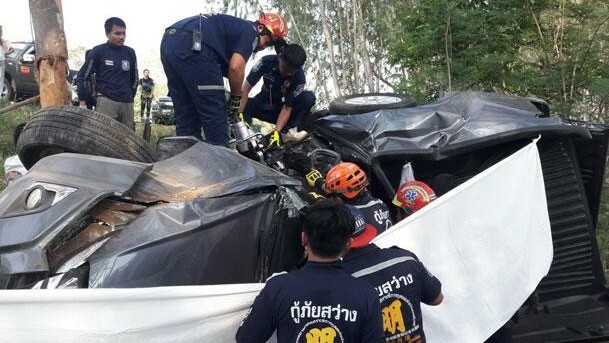 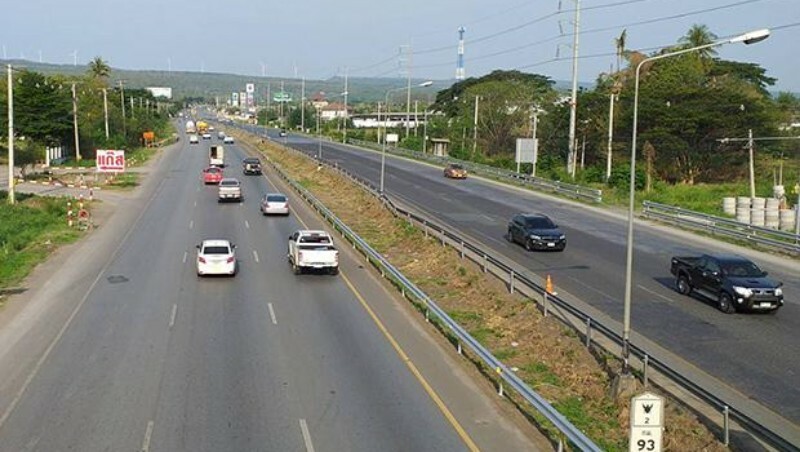 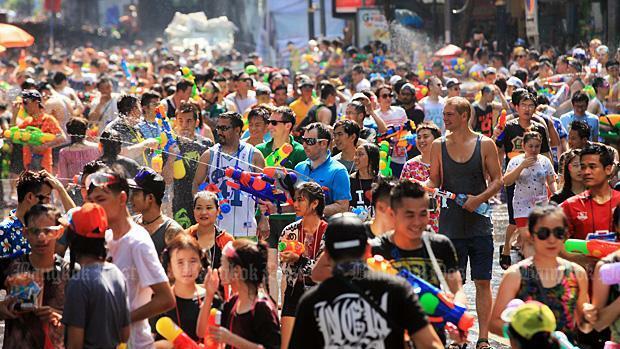 BANGKOK: The first two days of Songkran holidays saw year-on-year declines in traffic accident statistics with 969 incidents, 105 deaths and 1,001 injured people. 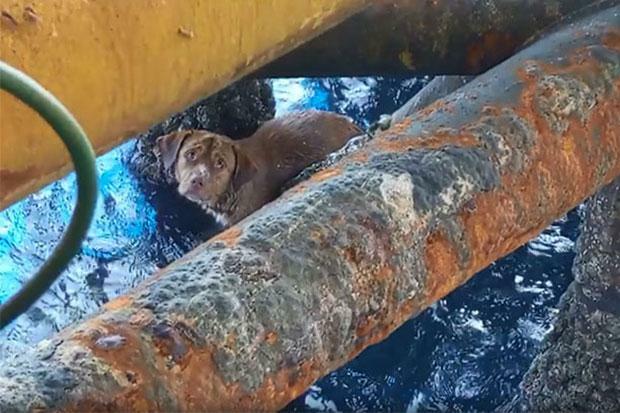 BANGKOK: An offshore drilling team has won praise from netizens for saving a dog stranded in the Gulf of Thailand off Songkhla province after the story went viral online. 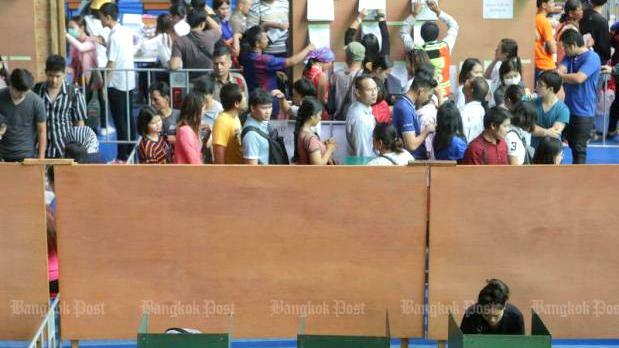 BANGKOK: The Election Commission’s (EC) May 9 schedule to announce official poll results has been thrown into doubt after the agency on Thursday (Apr 11) decided to ask the Constitutional Court to rule on the legality of its method of calculating and allocating party-list seats to clear growing confusion about the issue. 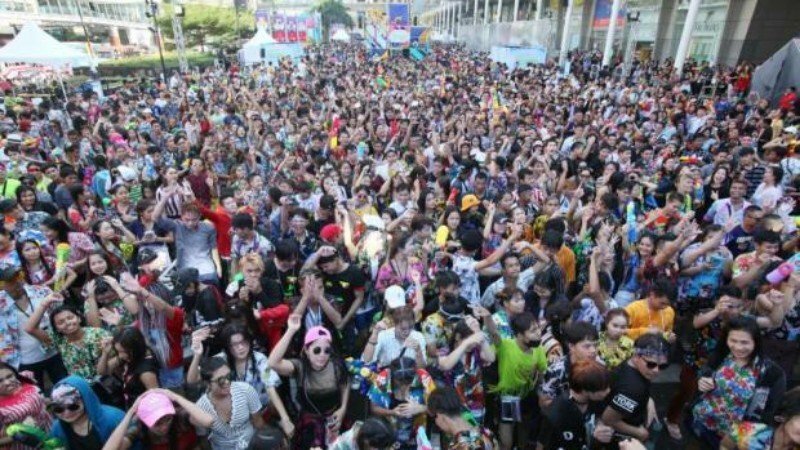 BANGKOK: People who post online and share video clips and photos of indecently dressed women and transgenders celebrating the Songkran festival will face tough punishments, police have warned. 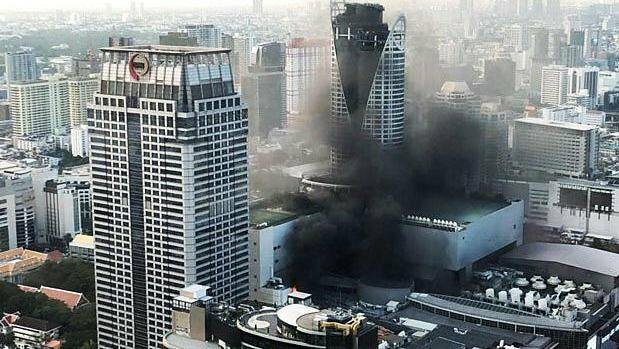 BANGKOK: At least two people died and 15 others were injured, some after jumping from the eighth floor, when fire broke out at the CentralWorld shopping complex on Wednesday evening (Apr 10). 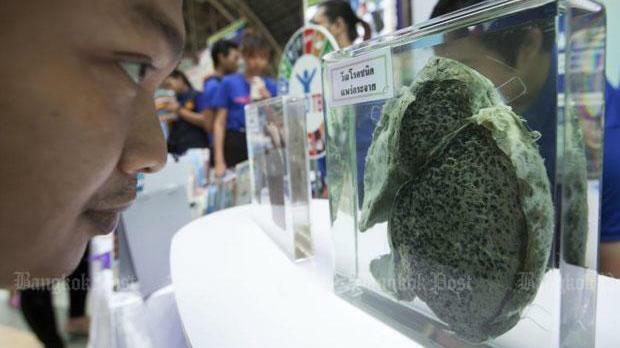 BANGKOK: The government and health advocates are struggling to deal with tuberculosis as Thailand still has a high global ranking among TB-plagued countries. 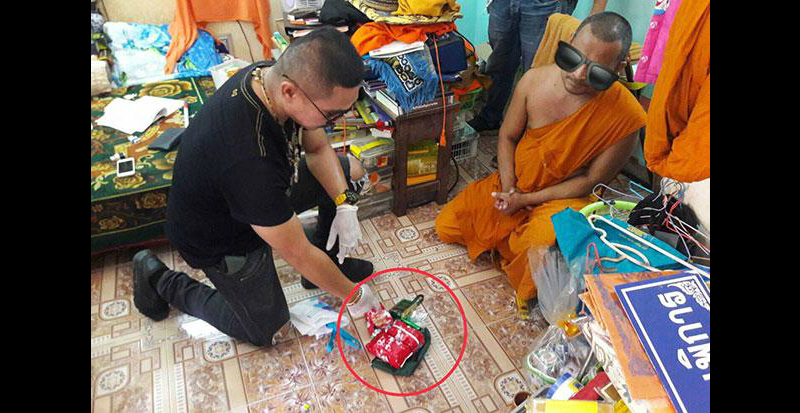 TRANG: A monk and a nun have been arrested and about 8,000 methamphetamine pills, an assault rile and 50 rounds of ammunition seized during police operations in three districts. 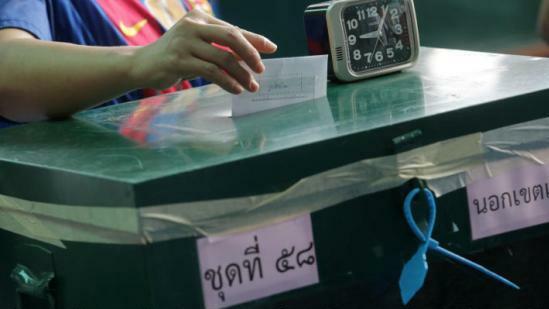 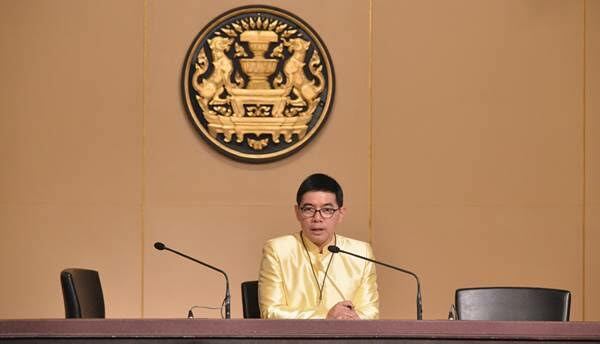 BANGKOK: The embattled Election Commission (EC) is expected to face two potentially serious petitions today (Apr 9) with one calling for the nullification of the March 24 poll and the other demanding the impeachment of its seven members for alleged malfeasance in its handling of the election. 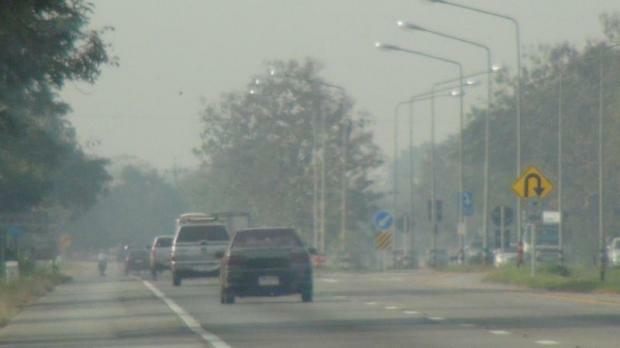 CHIANG MAI: More than 8,600 residents in northern Thailand have sought treatment for haze-related respiratory illnesses since January, according to the National Health Security Office (NHSO).